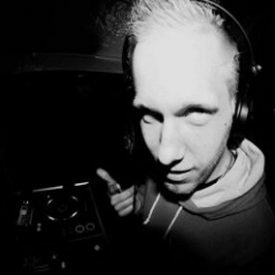 Born in the beginning of 1987 Johan Ekman from Örebro, Sweden knew from an early age that his passion in life was to produce music. After hard work and many hours spent editing his creations, time paid of and Johan evolved a unique and an original sound. In 2008 Johan Ekman released ‘Timeless’, being charted 2 whole weeks on top 10, hit the number 1 spot for a week and Timeless became one of the biggest tunes of the year! It was the starting shot for Johan Ekman’s career. Today Johan has released many big hits like Duende , So On , So Forth , Take It Back and created a well-known name in the trance scene. 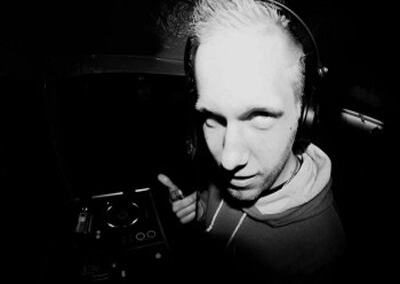 Ekman’s music is played/aired on numerous radioshows as Armin Van Buuren – ‘ A State Of Trance ‘, Simon Patterson – ‘ Open Up ‘, Indecent Noise – ‘ Radio Bosh ‘ and getting huge support from John Askew to mention a few. Releasing hit after hit and working together with other famous artist Johan Ekman is on his way to be one the greatest in trance music. You haven’t seen the last of this guy he is here to stay.